Dr. Hollis grew up in western Kentucky on a beef cattle farm. He has always been around veterinary medicine since he was a young boy working on the family farm. He has worked as a veterinary technician and veterinarian for twenty five years. Dr. Hollis received a Bachelor’s of Science from Western Kentucky University in Biochemistry, with an interest in recombinant gene technology and animal science. He went on to graduate from Auburn University College of Veterinary Medicine, where he served as a class officer and honor court delegate. While he was a student, he completed an externship in equine surgery in Salt Lake City, Utah. Dr. Hollis has been in Mt. Juliet for almost 20 years. He chose to move back to practice following his veterinary school graduation in 2000. He worked for Dr. Mike Harris @ Animal Care Center for 9 years. 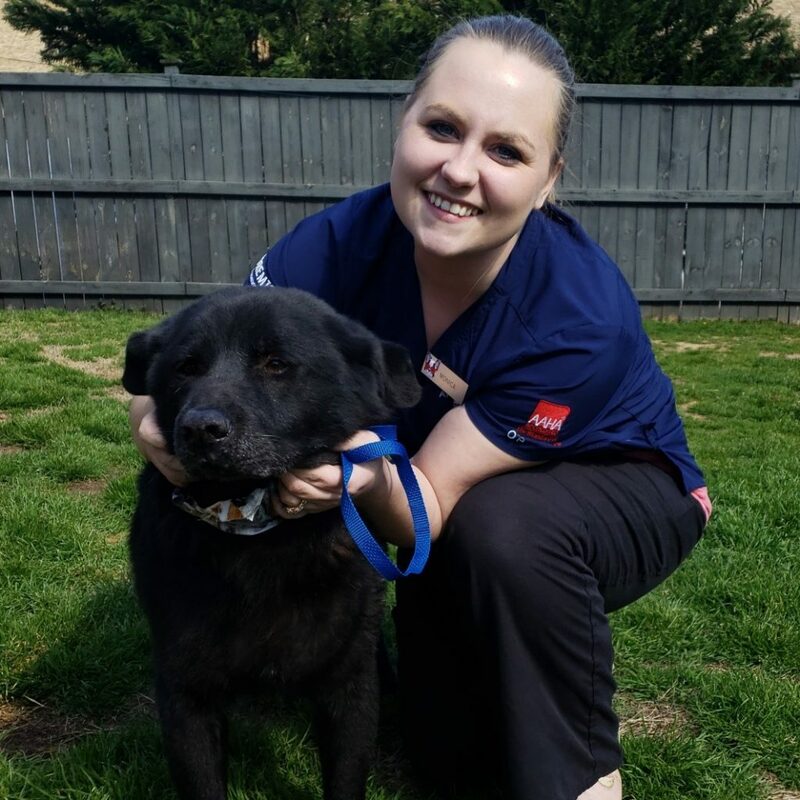 Following his departure there, he chose to provide relief work for the Animal Medical Center Emergency Hospital in Murfreesboro, as well as, other veterinary practices in Middle Tennessee. During this time, he served as project manager for the building of the Providence Animal Hospital & Pet Resort. Dr. Hollis is a USDA certified veterinarian and has been boarded in Tennessee, Alabama, and Kentucky. He is a member of the A.V.M.A., T.V.M.A. and V.E.C.C.S. He has continuing education or additional training in Emergency Critical Care, American Association of Feline Practitioners, Feline Internal Medicine, University of Tennessee Soft tissue surgery techniques, Otic (ear) wet lab endoscopy, advanced wound care management techniques, therapeutic laser rehabilitation, dental care, and bladeless-radiowave surgery techniques. Dr. Hollis calls Wilson County home with his wife, Vickie and daughter Lauren. They are members of The Bridge Fellowship. As you can imagine, the Hollis family owns several pets: a sweet Border Terrier rescue dog named Sophie, an orange tabby rescue cat named Oscar, a horse named Barbie, a horse named Rocky, a few chickens and goldfish. Dr. Hollis enjoys spending time outdoors, playing softball/basketball, going to Auburn football games and watching his daughter ride horses. Dr. Hollis is known for his thoroughness in care, time spent educating pet owners, excellent diagnostic skills and great bedside manner. Although his patients cannot speak, they love coming to see him. Dr. Hollis wanted to build a green friendly in Mt. Juliet that was state of the art. 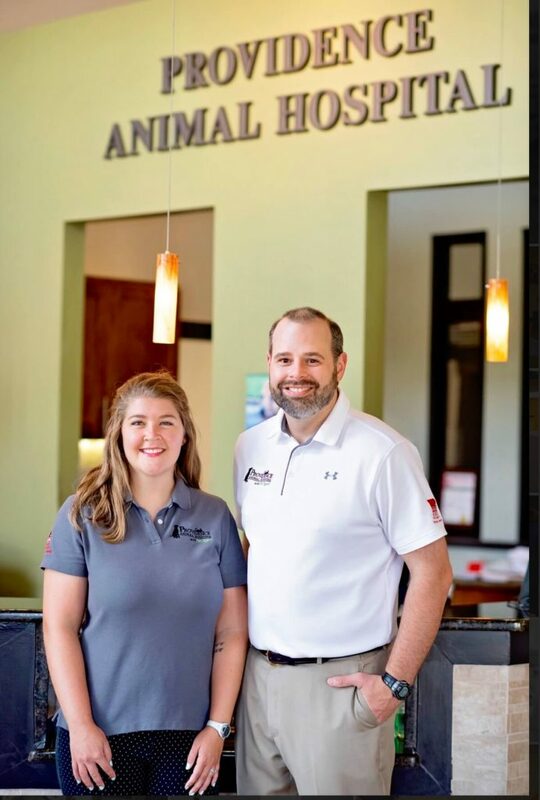 He chose the local architect firm of Kaatz, Binkley, Jones, Morris to assist him in following AAHA’s (American Animal Hospital Association) strict construction guidelines for stand-alone animal hospitals. He also consulted Wayne Usiak and Dan Chapel, who are two of the world’s most well respected veterinary architects. We hope you will agree this homework paid off in bringing Mt. Juliet one of the most beautiful veterinary hospitals and a place pet owners will be proud to call home for years to come. Dr. Kelsey Smith was raised in Baxter, TN where she grew up riding horses, playing sports, and caring for a menagerie of family pets. She received her Bachelor of Science degree in Agriculture with a concentration in Animal Science – Pre-Veterinary Medicine from Tennessee Technological University in 2014. That fall she and her husband moved to Knoxville to begin the journey through veterinary school. She graduated as a member of the Class of 2018 with her Doctor of Veterinary Medicine degree. During veterinary school, Dr. Smith was involved with numerous clubs and honor societies. 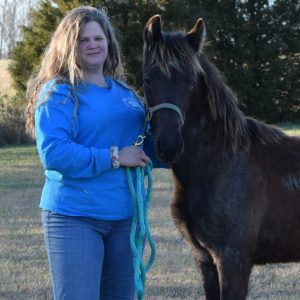 While in her clinical year, she completed a small animal general practice externship in Powhatan, VA and an equine surgery and medicine externship in Fethard, Ireland. Prior to graduation, she was a recipient of the American Animal Hospital Association Award for Proficiency in Primary Care, the UTCVM Diagnostic Imaging Award, the Ethicon Surgical Excellence Award for Large Animal, the ACVIM Award for Large Animal, and the Merck Award. Dr. Smith’s areas of interest in veterinary medicine include diagnostic imaging, soft tissue surgery, and wound management. She looks forward to opportunities to participate in continuing education seminars so that she can offer the highest quality care to her patients and clients. In her spare time, Dr. Smith enjoys playing sports, especially volleyball and basketball. Her favorite hobby is horseback riding, which she has been doing since before she could walk. She loves to read books for leisure, hike, swim, and spend time with family. She also enjoys traveling, and the number one item on her bucket list is to visit all the U.S. National Parks. Cage diving with Great White Sharks comes in as a close second. She has one rascally mutt named Blaze, who she and her husband adopted while in Knoxville. Dr. Smith is very excited to be a part of the Providence family! She currently is attending the University of Tennessee College of Veterinary Medicine. She will graduate in 2021. She has a dog named Georgia and a cat named Everest. Erin is a veterinary technician. She has worked at several veterinary hospitals and gained tons of valuable experience over the past 6 years. She graduated from the Bel Rea Institute of Animal Technology. Interestingly, she worked as a veterinary technician for Dr. Kevin Fitzgerald on the television show Emergency Vets at Alameda East in Colorado. Erin also has developed skills in emergency and critical care at Blue Pearl of Franklin. Debbie followed her son and daughter-in-law to Nashville from California. She and her husband enjoying living in Tennessee and seeing all the new sights. They have 2 cats and a tortoise!!! Debbie has worked in the veterinary profession for 14 years. She loves working with people and helping them help their beloved pets. Debbie and her husband spend their spare time traveling and exploring new places. They love Tennessee and plan to retire here. Brenda grew up in California. She has worked in the veterinary profession for 21 years. At one time, she was the owner and operator of a dairy farm in Wisconsin. Her hobbies include horseback riding, camping, and getting together with friends. Margaret recently moved to Mt. Juliet to be near family. Margaret previously worked in the veterinary field at Mississippi State’s College of Veterinary Medicine. She is always happy to see everyone’s pet coming through our front door. 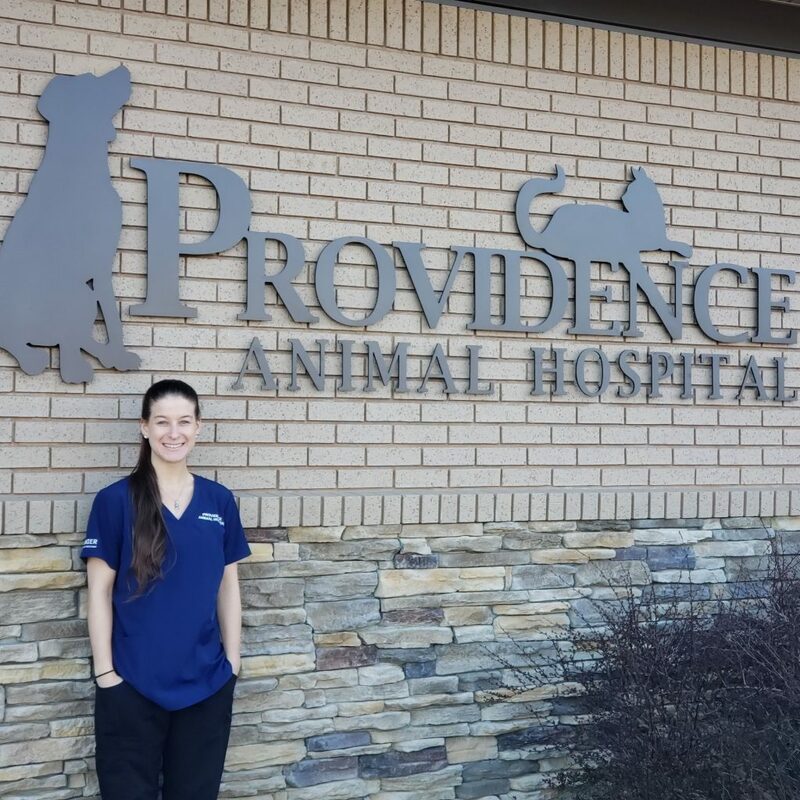 Shannon Earle joined our team at Providence Animal Hospital as a licensed veterinary technician in November of 2018. She recently moved here from Dayton, Ohio where she spent the last 13 years working in the veterinary field. 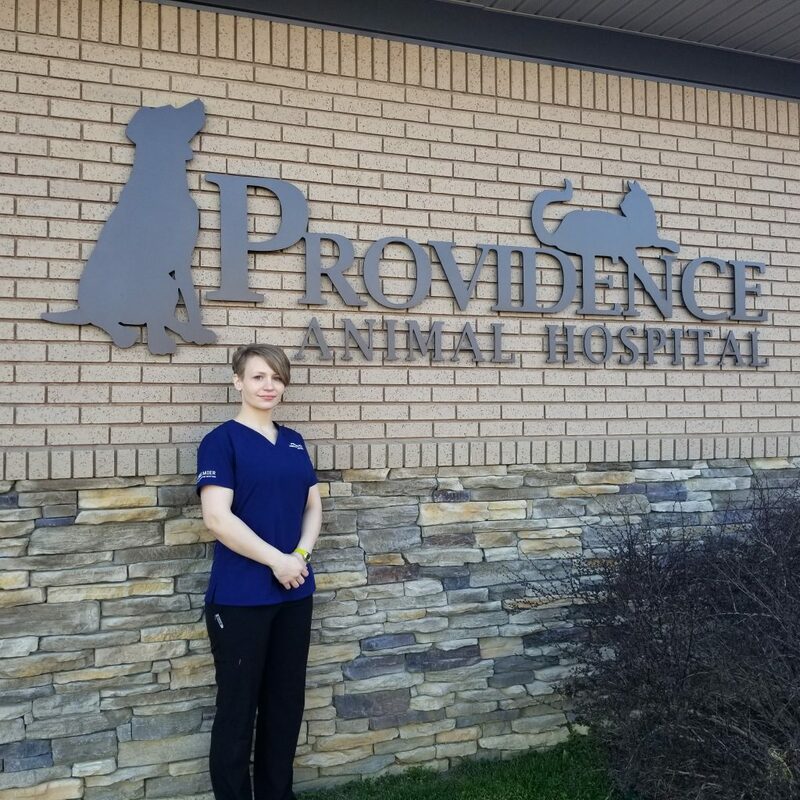 In 2005, she started as a vet assistant at a small animal practice in Beavercreek, Ohio. During that time, she went back to college to earn her associates in Veterinary Technology followed by her LVMT in 2013. Shannon has two sons and a Boxer named Max. She has a special place in her heart for the brachycephalic breeds! Monica Morgan has been a veterinary assistant since March 2013. She worked at another animal hospital before coming to PAH. She was born in Madison and has lived in Mt. Juliet her whole life. Now, she and her husband reside in Lebanon. Monica has a small rescue of her own. She owns 4 cats (Binx, Boots, Mystique & Stitch), and 3 dogs (Smoky, Boss, & Shelby). She enjoys hiking at random parks with her wild crew. She also likes spending time with family and friends any time she is not taking care of the pets at PAH. Monica loves animals and has a passion for helping them any way she can. Marcy King has been a veterinary assistant since 2009. She started work at PAH following a move from Kentucky. She has plans to further her veterinary educational endeavors. She loves treating all of the patients at PAH like her own. Marcy has two wonderful children and has an exotic mix of pets including a dog named DoodleBuggs, a cat named Pixie, and a red-haired tarantula named Treece. She enjoys providing top quality care to the patients and pet parents. She looks forward to meeting more wonderful pets. 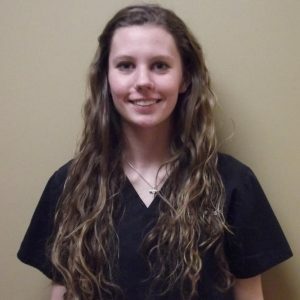 Heather Redd recently joined our team as a veterinary assistant. 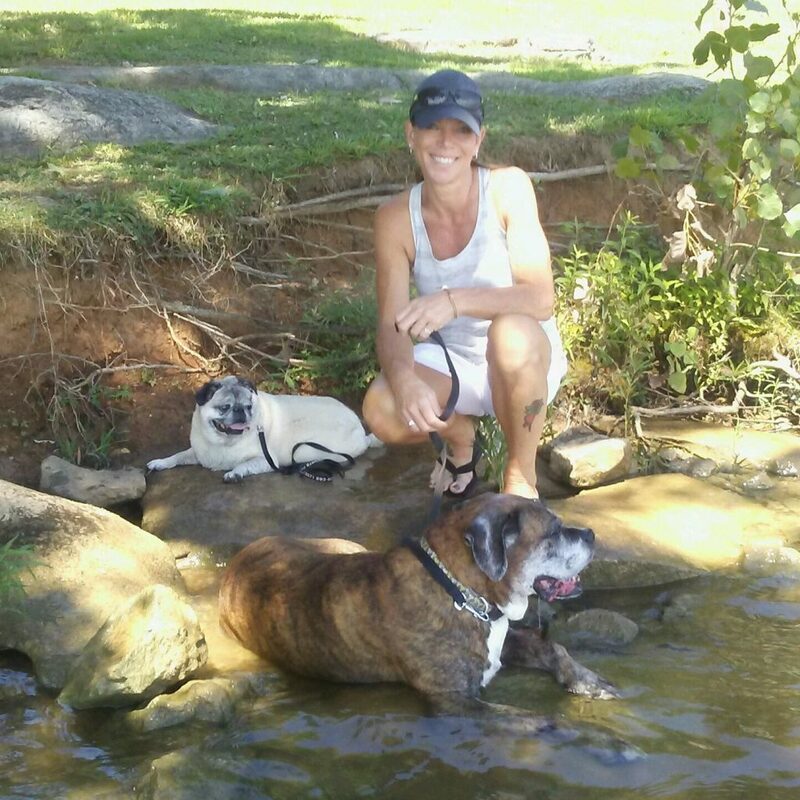 Heather worked previously as a veterinary technician in Knoxville. She is originally from South Carolina and got her Bachelor’s degree in animal science at Clemson University. She has a chihuahua named Syd. Heather is always moving in our clinic and is very diligent in caring for the animals.